What’s wrong with the before?! What’s wrong with the before? It broke my heart last week when someone commented on my transformation that if that was my rock bottom picture, they were drowning. Why? Because I’ve felt that way so many times too. It’s so easy to look at a picture and physically compare your bodies to someone else. I spent YEARS of my life wishing my body were different, smaller, more of this and less of that. But know what’s really difficult? Looking at a picture and determining someone’s mental state. The biggest part of my transformation over these past 7 weeks hasn’t been my body. Pushed past things that years ago would have destroyed me. I’ve rebuilt my desire to fight. There is quite a bit I will never share on my social media but amidst the stuff I hide is many of the triggers behind my downhill spiral. Reality is I lost myself over the past year and the half and this program was the first thing to give me my life back. What you can’t see in the first picture is the insecurities I felt. The sadness inside. The feelings of hatred for where I was in life. That’s where the real transformation took place. No longer broken. No longer sad. Finally FREE. All because I made one choice to say YES. And you have the power to make that same choice. Because true transformation starts in your mindset. Transform your mind. Transform your life. 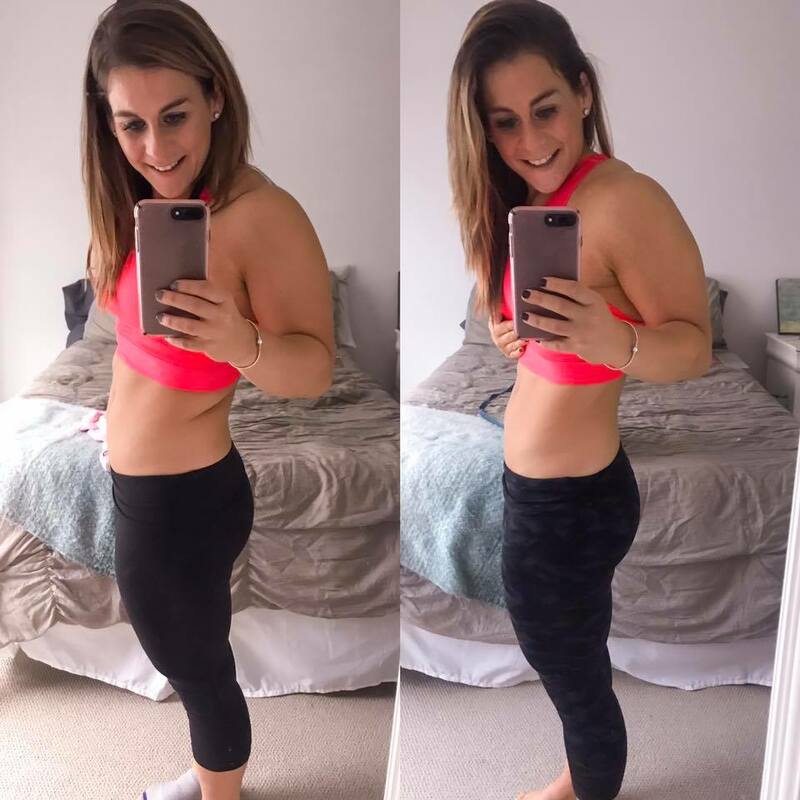 This entry was posted in Fitness, Miscellaneous and tagged beachbody coach, before and after, transform :20 transformation, Transform 20, weight loss on November 20, 2018 by danielle. It is TERRIFYING to share these all over again. 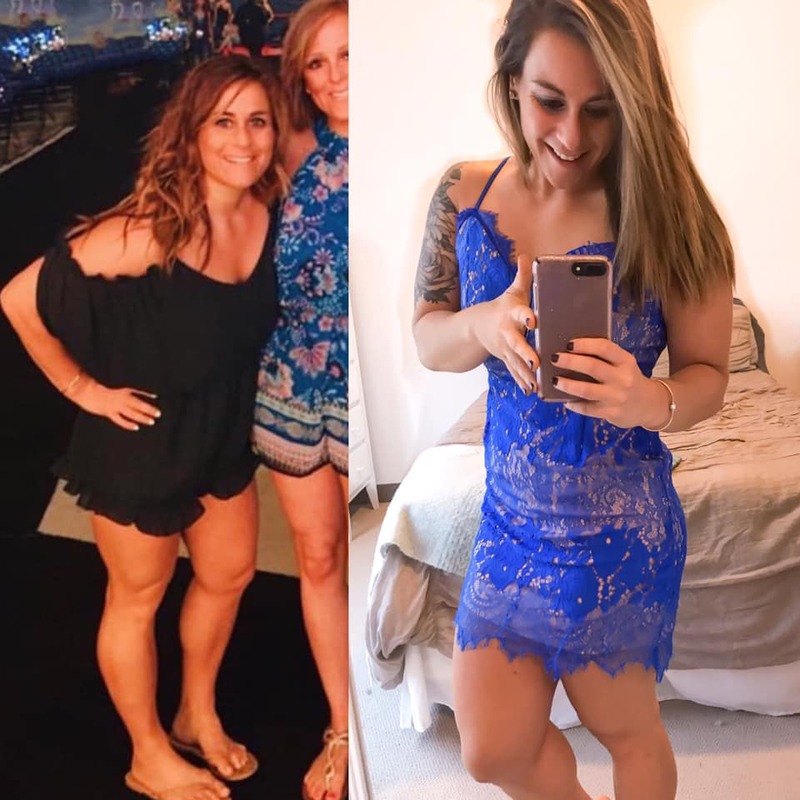 This entry was posted in Fitness, Nutrition and tagged beachbody coach, before and after, transform :20 transformation, Transform 20, transformation tuesday, weight loss, weight loss transformation on November 14, 2018 by danielle. It was the night before I left for our annual coaching event. I sat on my bed and cried because half of my dresses in my closet no longer fit. I was headed to a conference for fitness coaches and here I was depressed and feeling the least bit fit. 2017 was not the best of years. 2018 started like a B**** and I struggled with depression worse than I have ever experienced. I felt like a fraud and struggled to share the true honesty behind what was going on. Life will never be perfect and neither will I be, so at least I can be honest. This entry was posted in Miscellaneous and tagged before and after, transform :20 transformation, transformation, weight loss on November 4, 2018 by danielle. When we spend our time focusing on the negative, even if we’re working on changing it, it will continue to show up. ➡️ Weight loss is simple and easy. ➡️ I am full and satisfied after dinner. ➡️ I’m learning new ways to cope with my emotions. ➡️ I fuel myself for success throughout the day. ➡️ I eat fit optimal health and feel great in my skin. ➡️ I’m exploring new ways to enjoy my food the most. They don’t have to be true just yet but say them enough and it will become your reality. 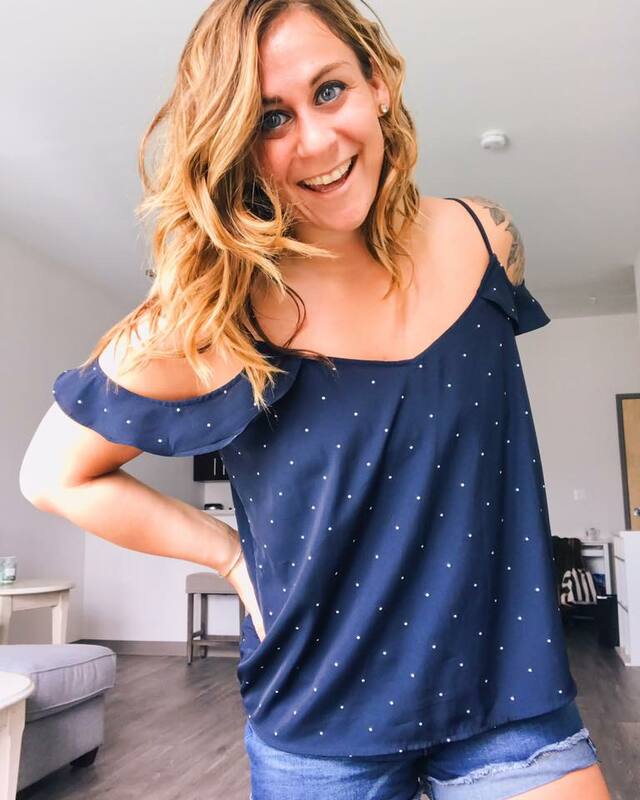 This entry was posted in Miscellaneous, Thoughts and tagged beachbody coach, confidence, find your happy, health coach, self love, weight loss on July 11, 2018 by danielle. Wanna test your confidence?! Attend a fitness training event with thousands of women. Some will be fitter than you. As you can imagine, the comparison trap always hits hard for events like this, and I’d being lying if I said thoughts of inadequacy didn’t float through my head. I used to let them consume me. Paralyze me. Repeat over and over again. Now – I let them come and let them go. My body is different than hers. I am a proud brunette. I’ve learned to STOP comparing myself to everyone else, and start comparing myself to ME. I’ve learned that my INTERNAL genuine desire to work hard and help others far outweighs a sparkly ball gown, fancy title, or external appearance. The more we stress, worry, and fear that we aren’t good enough the more we attract it. Want to repel success, tell yourself you’re not good enough over and over again. Instead I came home and chose to focus on my own growth. I re-committed to helping other women the best way I know how. I choose to continue show up in the world as authentically me. And decided that that alone is good enough for me. 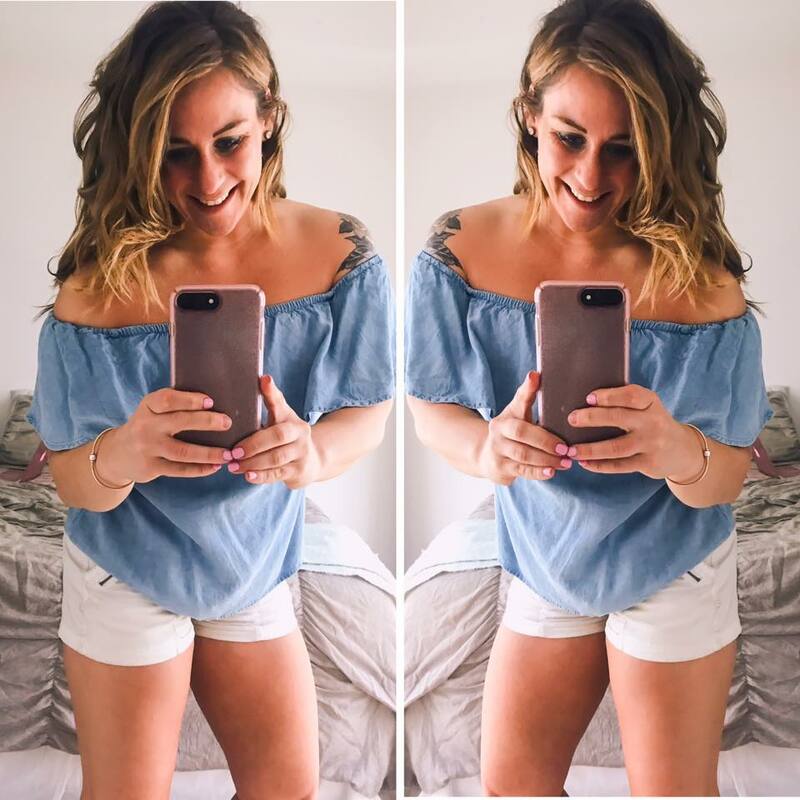 This entry was posted in Miscellaneous, Thoughts and tagged beachbody coach, confidence, find your happy, health coach, self love, weight loss on July 6, 2018 by danielle.